If you follow The Inspiration Edit regular you will know that we love to read children’s books. We run a Linky called KLTR which stands for Kids Love To Read. 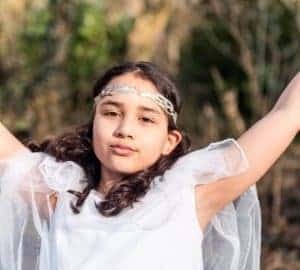 Last year for World Book Day we shared some great World Book Day Costumes and I thought it would be fantastic to do this again. 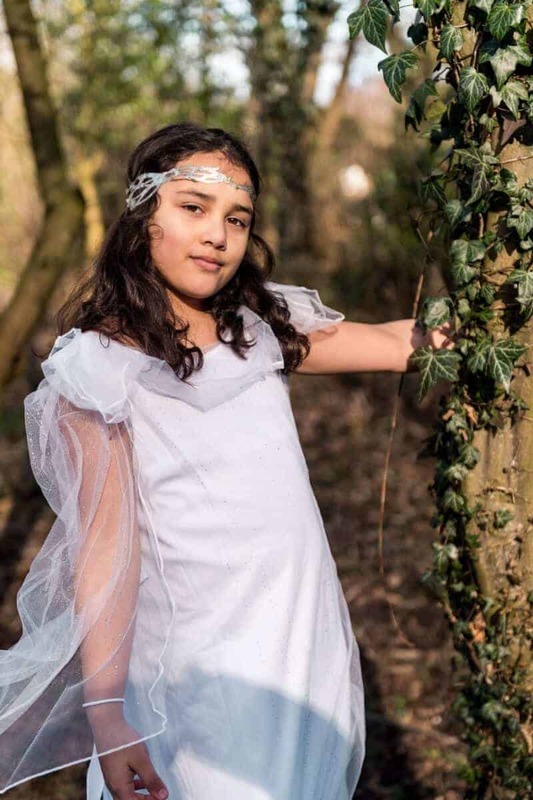 We contacted Fundelia our go-to online store for everything fancy dress and pitched the idea to create this wonderful World Book Day blog post. I am so excited. My husband took some amazing photos. 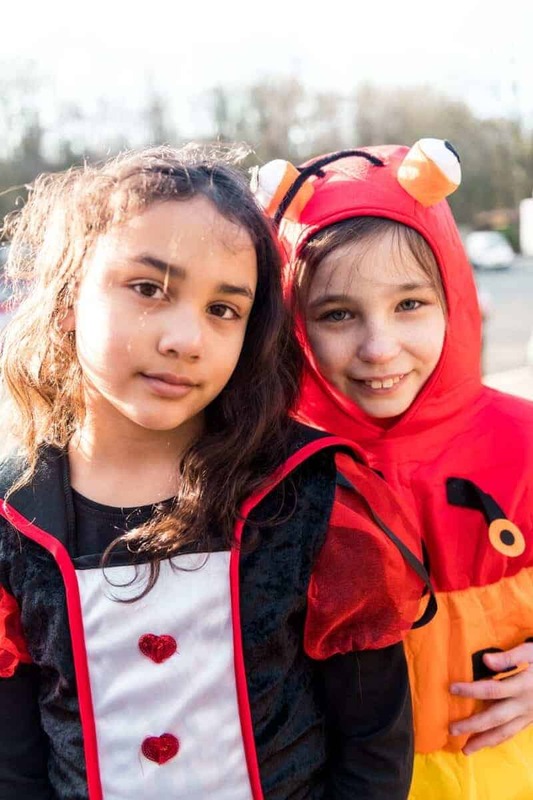 Sylvia and her friend did wonderfully and had so much fun and now they have a large variety of costumes to choose from when they need to go to school in fancy dress. I find the children at school can really compete when it comes to going to school in a great costume. They all want to be different and the more unique the better. 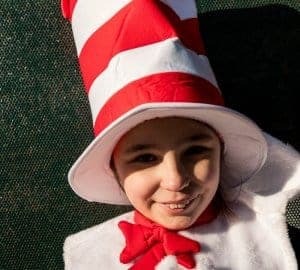 So here are some fabulous ideas for World Book Day this year. We sure hope you enjoy reading our post. 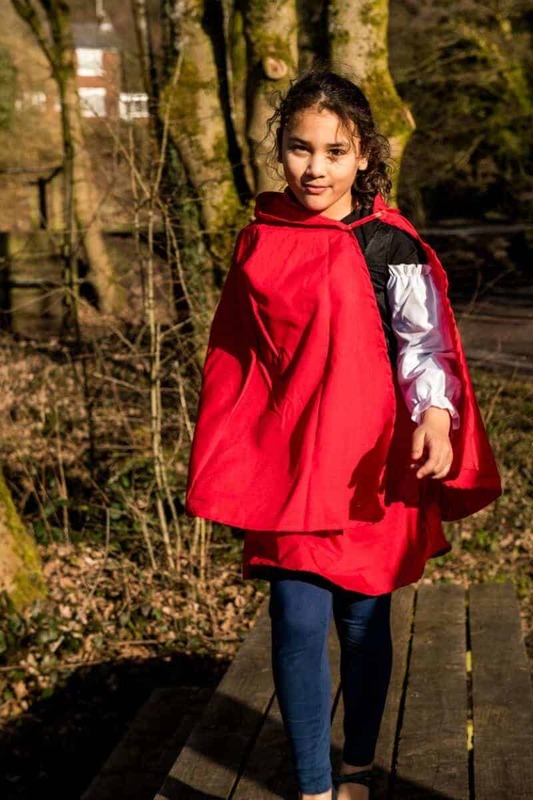 Little Red Riding Hood is a fantastic costume for World Book Day. This is a classic which I loved as a child and my daughter’s favourite costume this year. 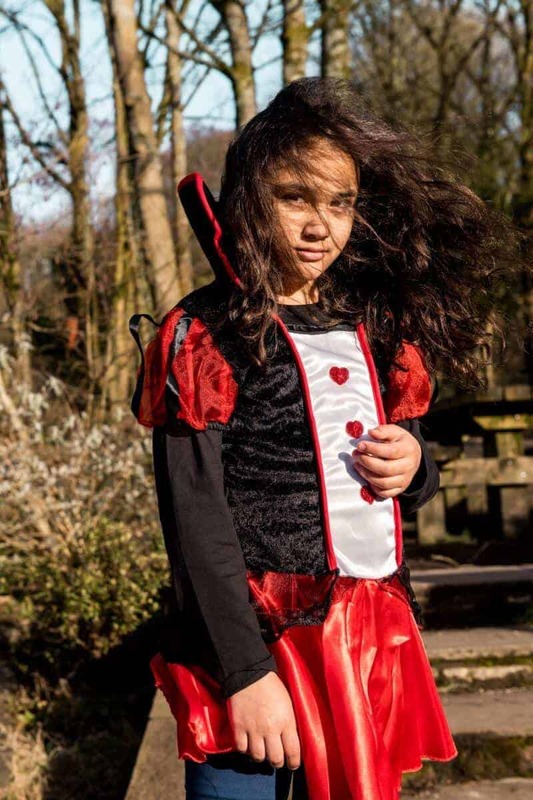 The dress comes with a red cape and Sylvia loved wearing this and pretending to be Red Riding hood in the woods. 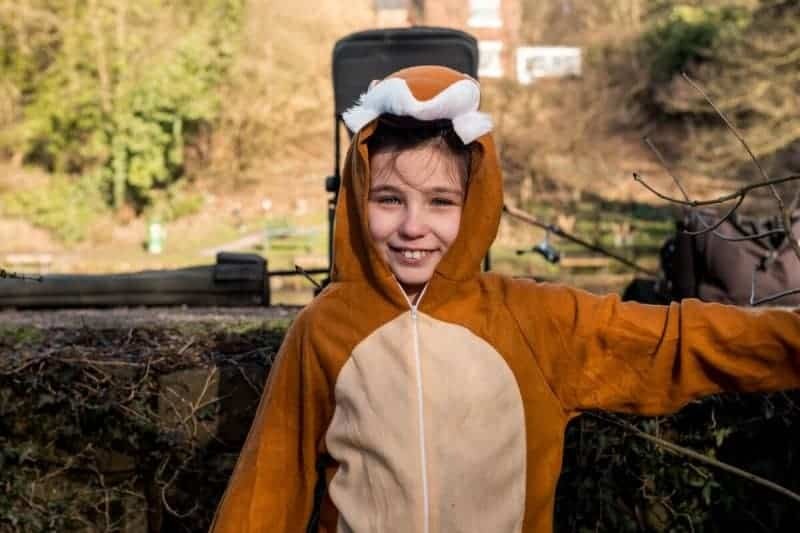 This woodland costume costs £17.99. 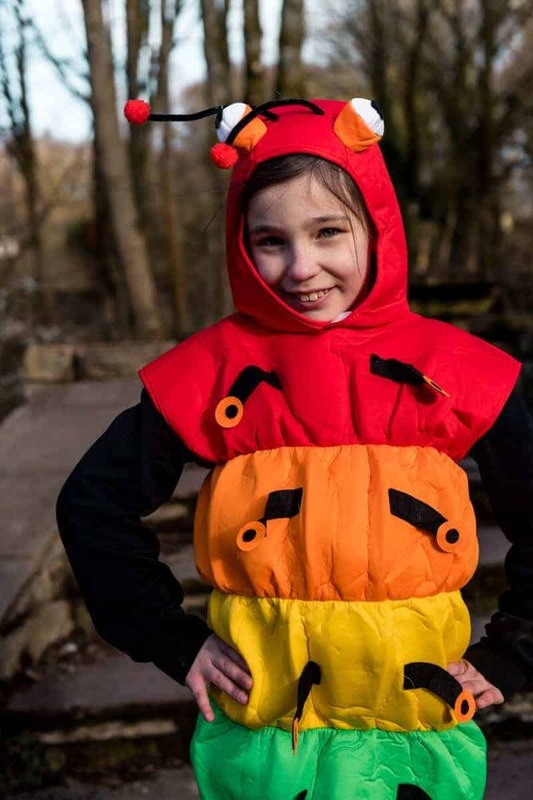 Next, we have a super fun World Book Day costume, The Very Hungry Caterpillar. This is a super soft and fun outfit to wear and was a big hit for both Sylvia and her friend. The Very Hungry Caterpillar is a popular book and one many teacher, parents and children love. This kids caterpillar costume is £16.19. 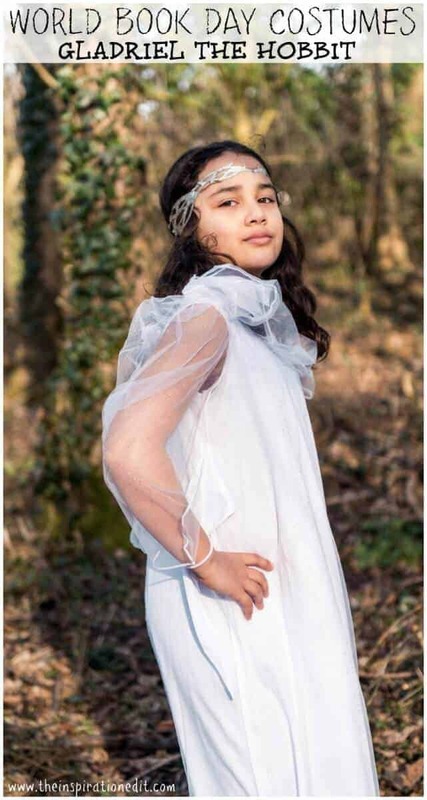 We have loved testing out these fancy dress costumes from Funidelia and in the coming weeks will be sharing photo shoots for each costume in our Sylvia’s Style category of the blog. It’s going to be a lot of fun. You can also look out for the costumes on our Instagram feed. 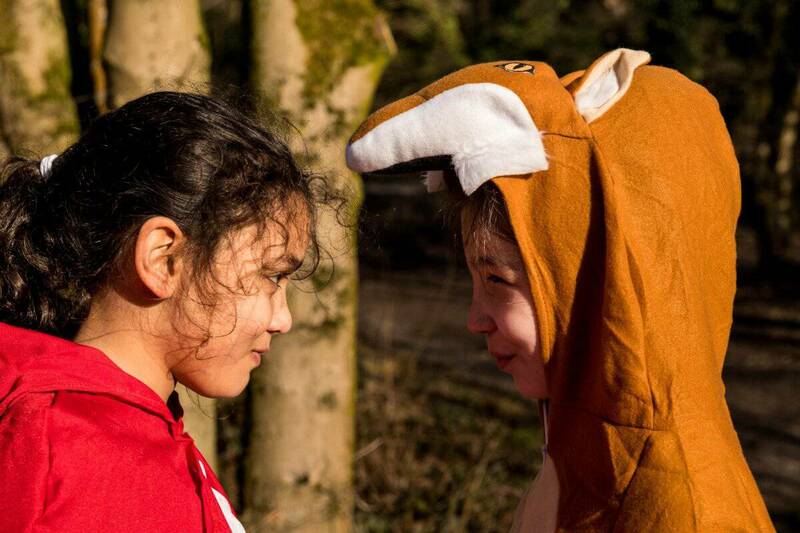 Which World Book Day costume would your child like to wear? *We were gifted the costumes for our World Book Day Post. 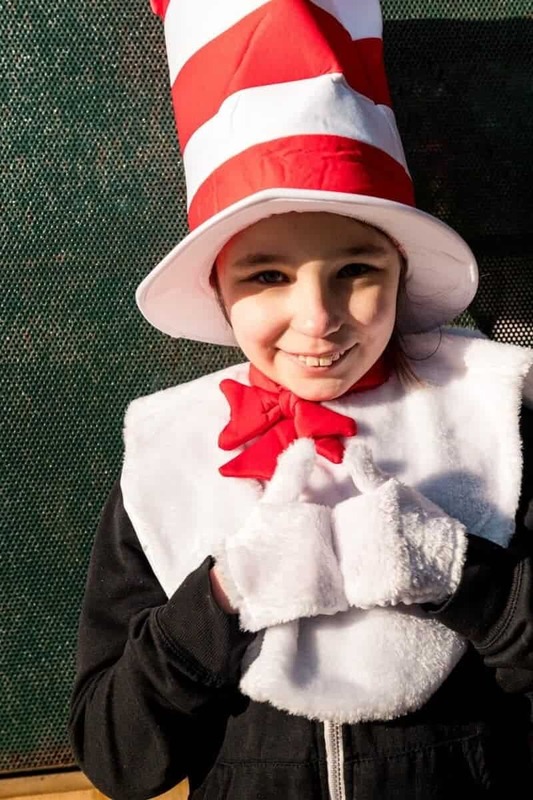 Check out our other list of Costumes for World Book Day! My son is almost 2 so we are just getting to a point where he really enjoys me reading to him. I didn’t even know World Book Day existed! 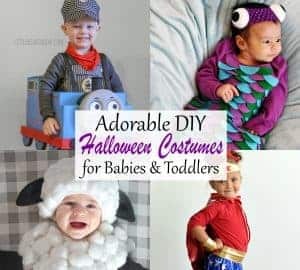 these costumes are so great because you can also wear them for Halloween. That’s so exciting. I remember when my daughter dressed as a cute pumpkin one day and it was so super cute. She was only 18 months. I bet your son will look lovely in a mini outfit. These are all great ideas! My favourite is the very hungry caterpillar! Love the costume and the book!! Your welcome. I hope this post gave you some great ideas. The very hungry cartipellar is a favorite of ours here! Love the costume! So cute!! Oh it’s one of my best books ever! I’m a huge fan! This is so cute, what a fun way to celebrate!! Ah thanks. We had fun with these costumes. What wonderful costumes!!! My favourite is the Very Hungry Caterpillar – not only is the costume amazing, but the book is too!!! The Cat in the hat one is definetly a favourtie of mine.